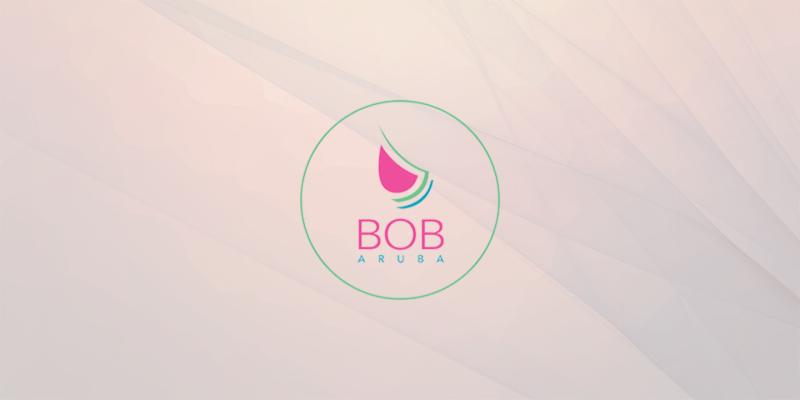 In April 2016, the Breast Cancer Screening center on Aruba officially opened. Women aged 45 to 75 are receiving an invitation to have a bi-annual breast examination. Aruba is another country that uses the RADventure’s Breast Cancer Screening (BCS) system. The RADventure Group earned the ISO Certification 9001:2015!